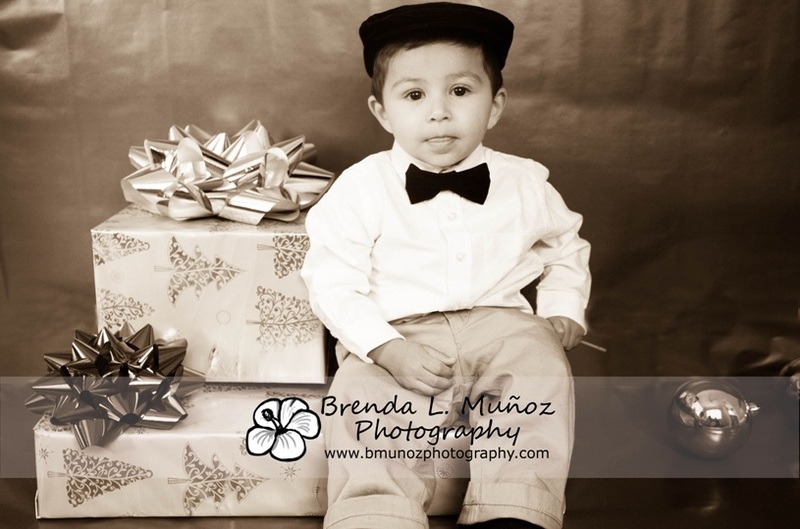 I have been photographing my little cousin Abraham before he was even born. 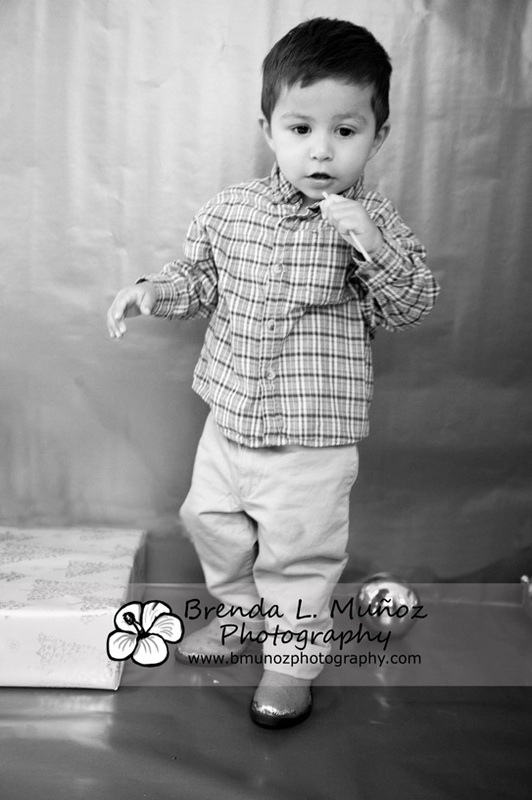 I've lost count of how many times I've photographed this gorgeous little guy. 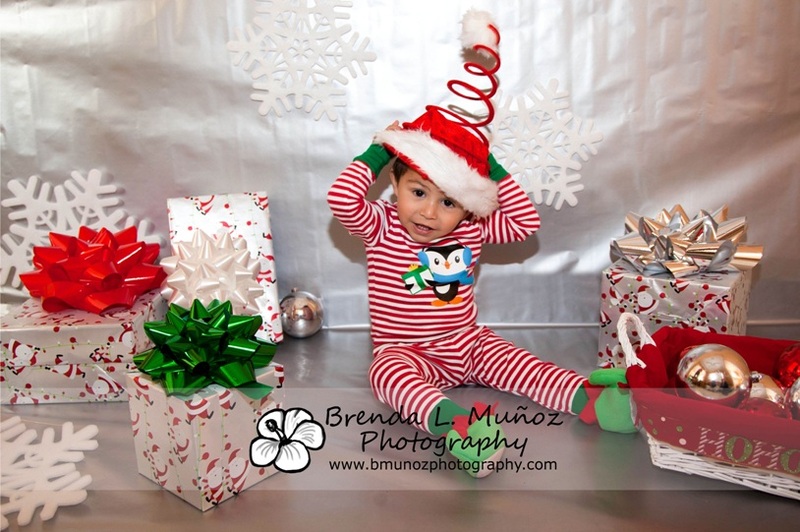 The last time we did a session he was 12 months, and now, 6 months later, he's this wild child that won't hold still long enough to take a picture :-) I've really enjoyed seeing him grow up, and (since he's the baby of the entire family) he brings SO much joy. 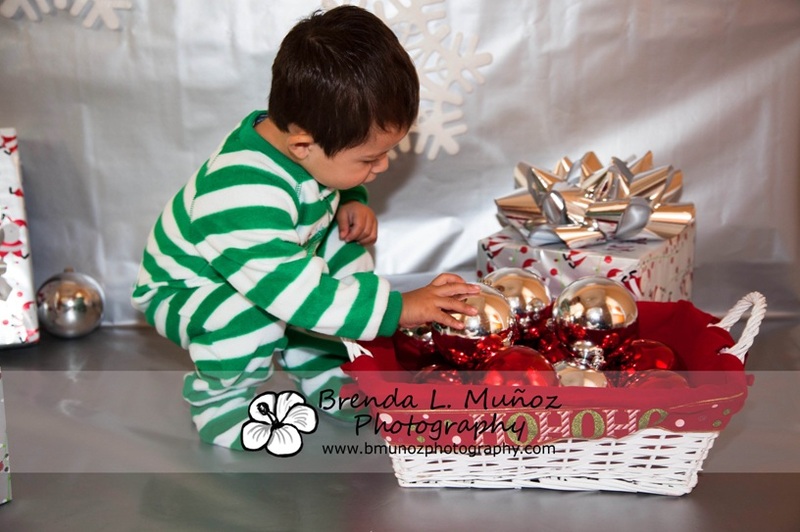 For this session I decided I wanted to try an indoor, studio-type session. I'd never done this before, so I thought it best to try it with family. I'm glad I did! 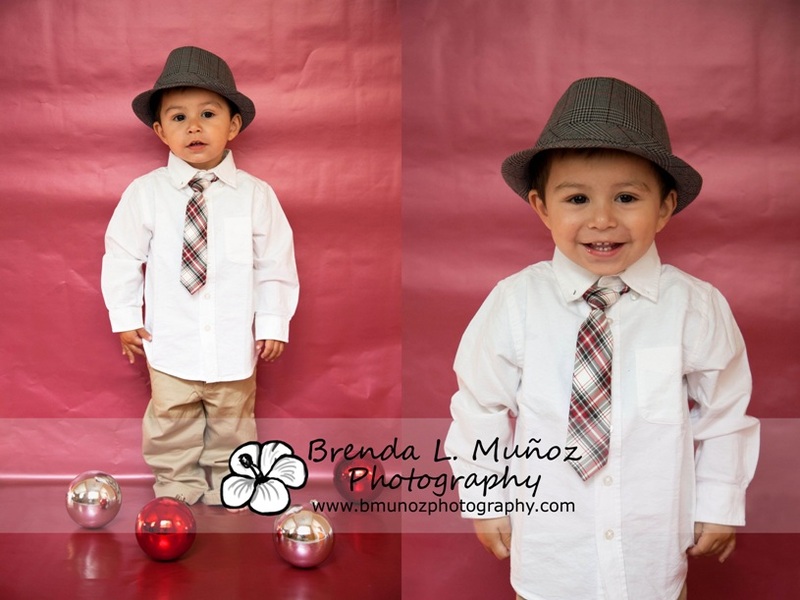 Not my best pictures, that's for sure.... :-) I will definitely be sticking to on-location sessions with natural light. But, these were too cute not to share so here they are. Enjoy! 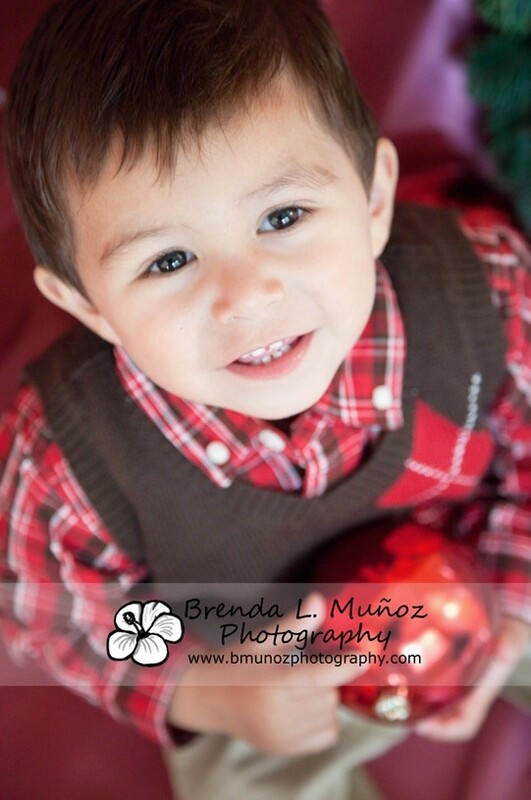 He is such an incredibly handsome little guy. AND.... 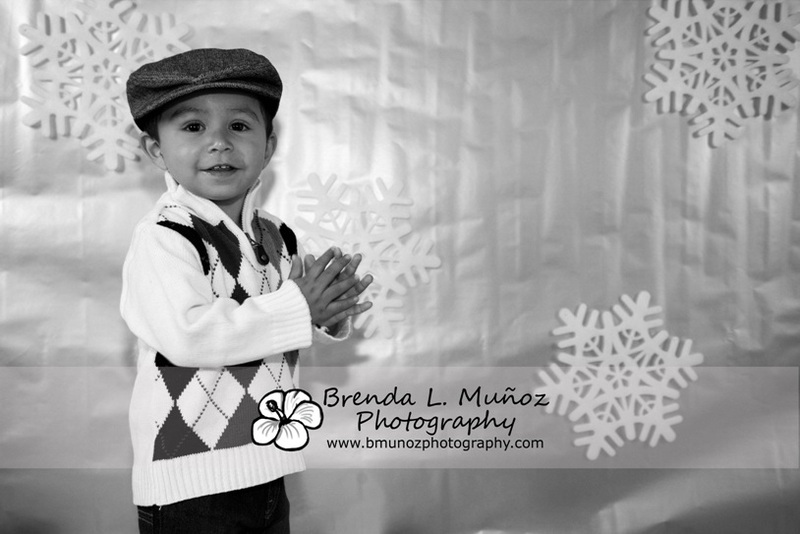 He's about to be a big brother! As if those news weren't exciting enough... His parents are expecting twins! Yes, I said TWINS! We don't yet know what gender the twins will be, but we're SO excited to meet them and for this little guy to become a big brother! 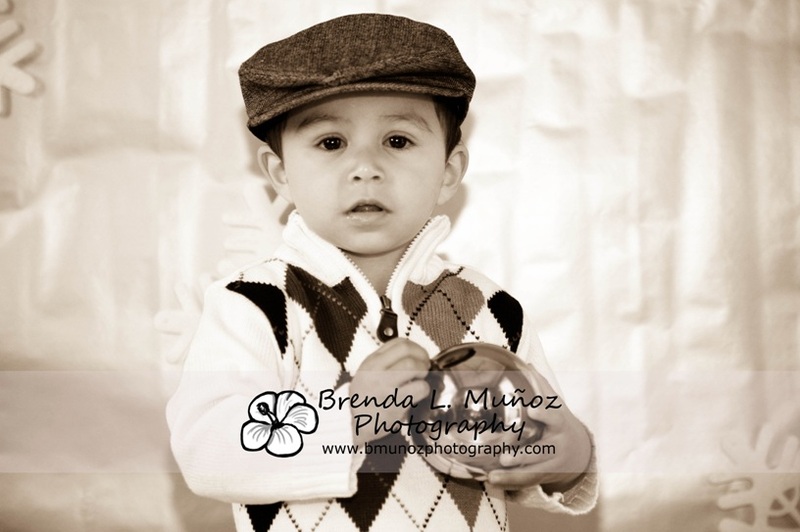 Can you imagine twins that are as gorgeous as Abraham is?? Love this. Too stinkin' cute. Jester hat! 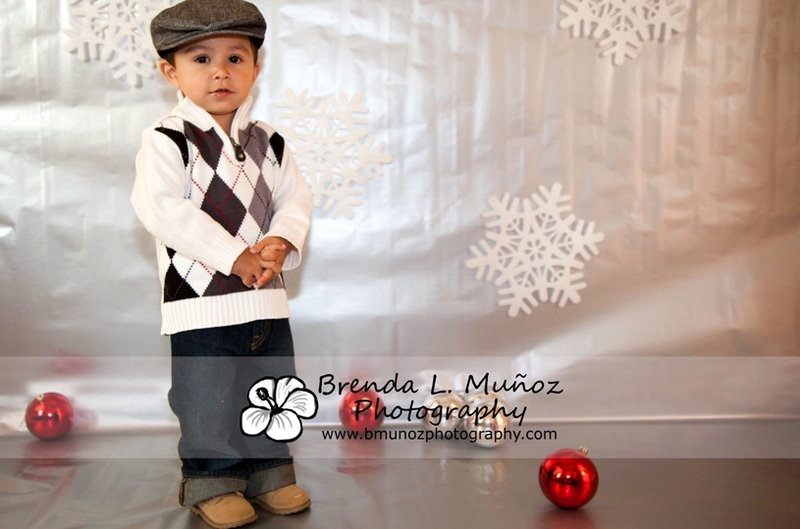 Abraham is too cute for his own good! 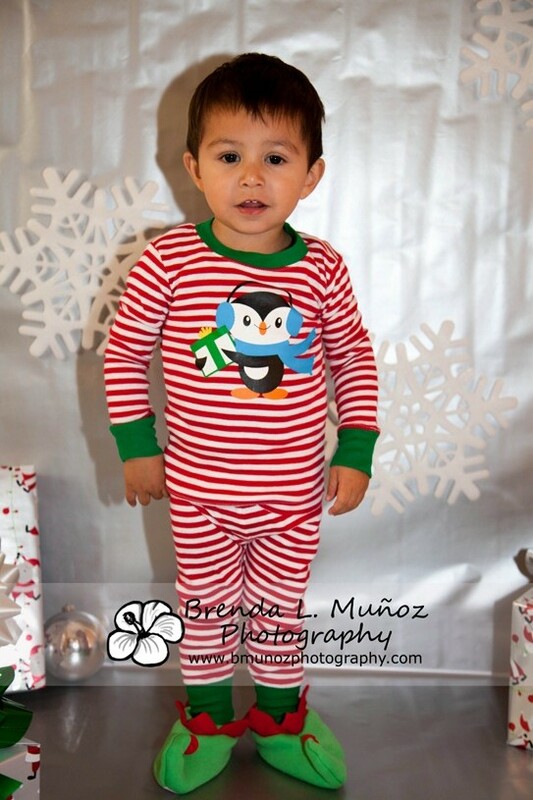 Then we put some different jammies on him and.... elf slippers! 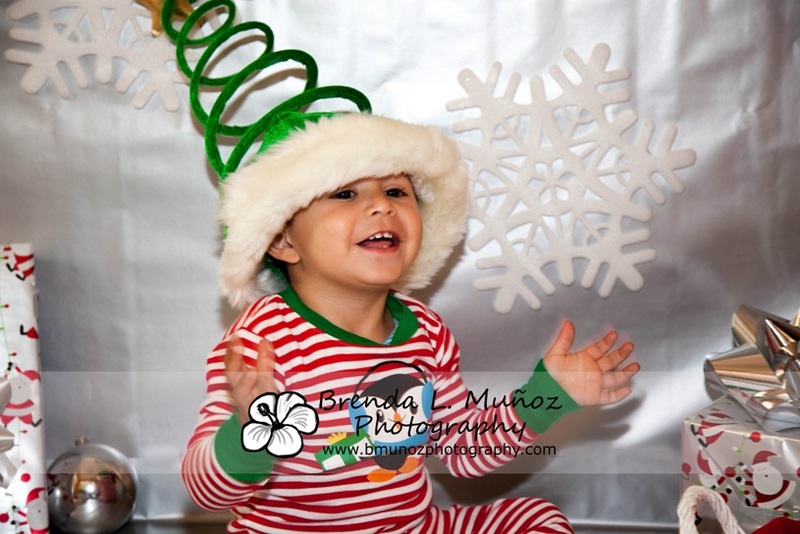 Abraham had a blast trying on the different hats I had as props. Okay, so this isn't very Christmassy, but I just had to. I go to UCLA, and this is my last year there (joy! 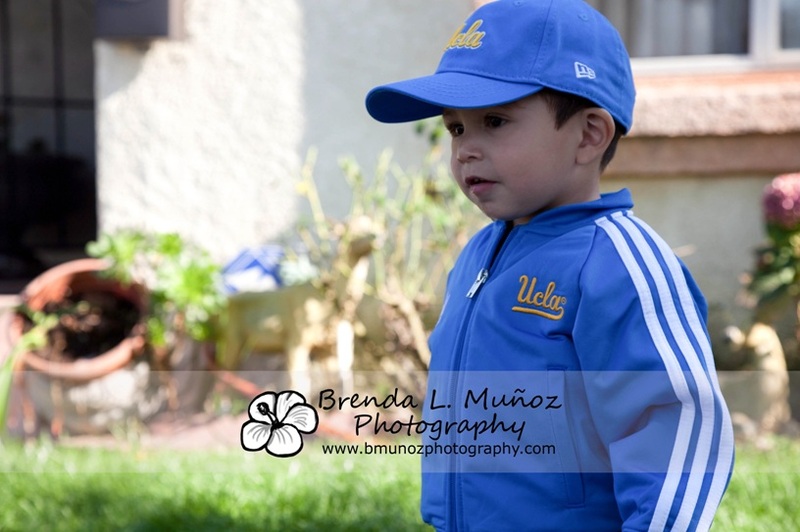 tear...), and because these were taken a few days before the huge cross-town rivalry football game (UCLA vs. USC) I just HAD to dress him up in UCLA gear! Unfortunately UCLA lost (50-0!! 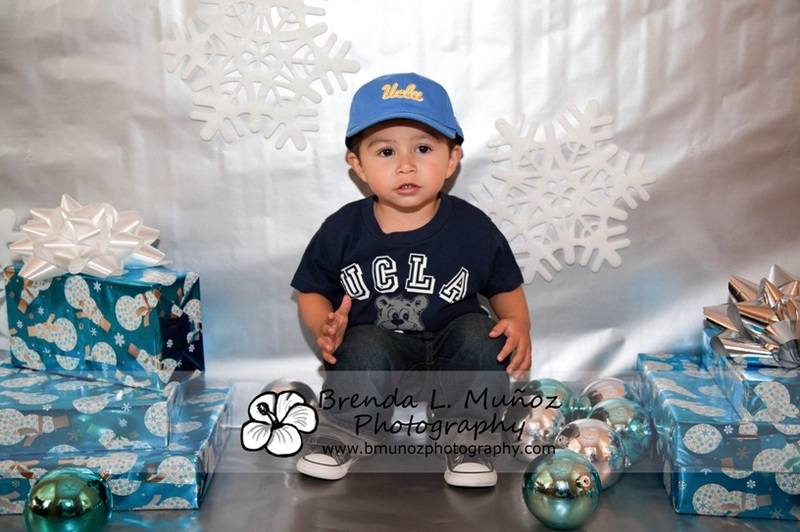 Pitiful... shameful....) but Abraham still looked gorgeous rocking his UCLA jacket and hat. (This was taken during a break, hence why we are outside). We then went for the final two outfits. 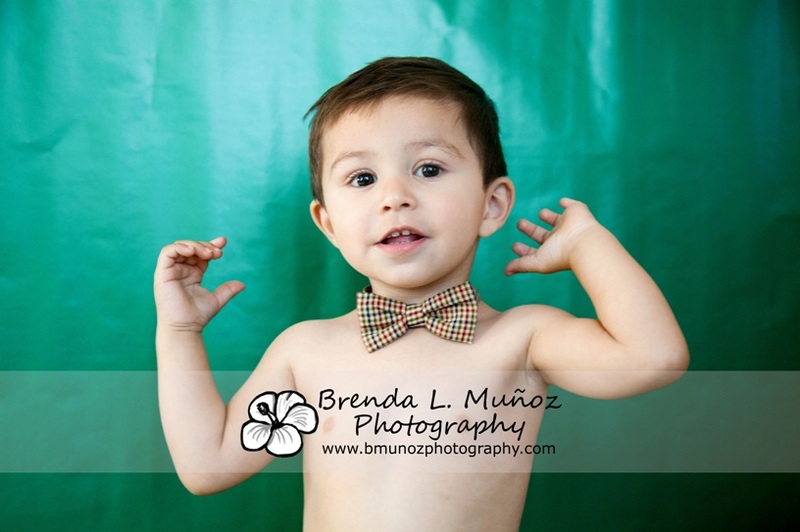 My cousin-in-law makes these awesome bow ties and I couldn't wait to try it on Abraham. 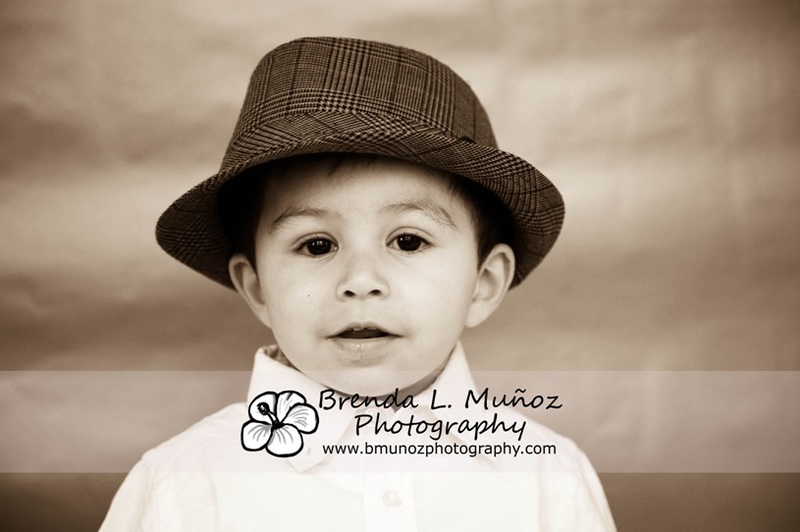 Heart-melter! 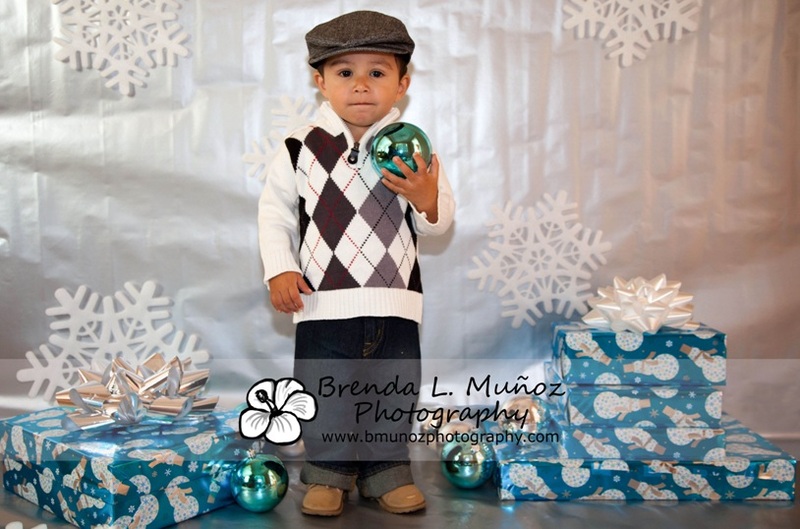 And this outfit was requested by his dad - specifically the cowboy boots :-) Oh, and by the way, Abraham is singing here. He had just had his snack and he drank Capri Sun with it, and he then pulled the straw out and used it as a microphone when I put Christmas music on. LOVE. 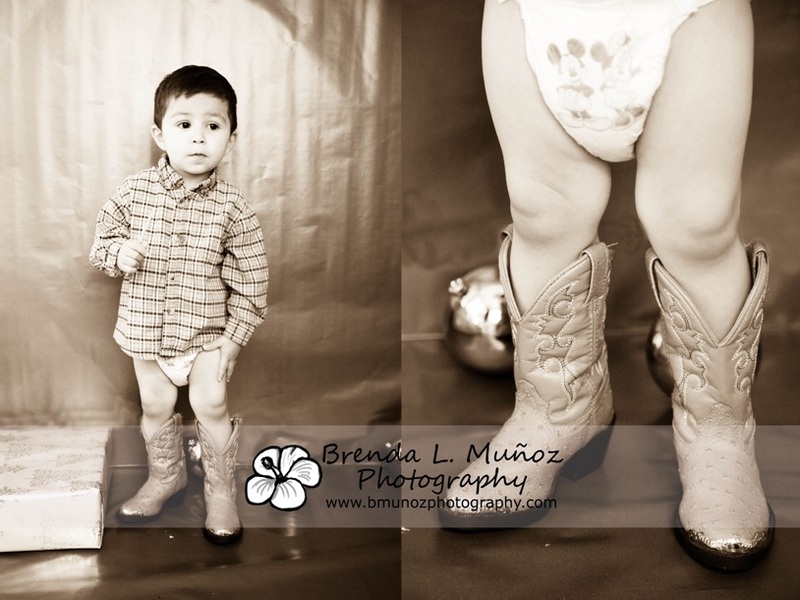 I had to get a shot of those adorable boots though, so we took his pants off. 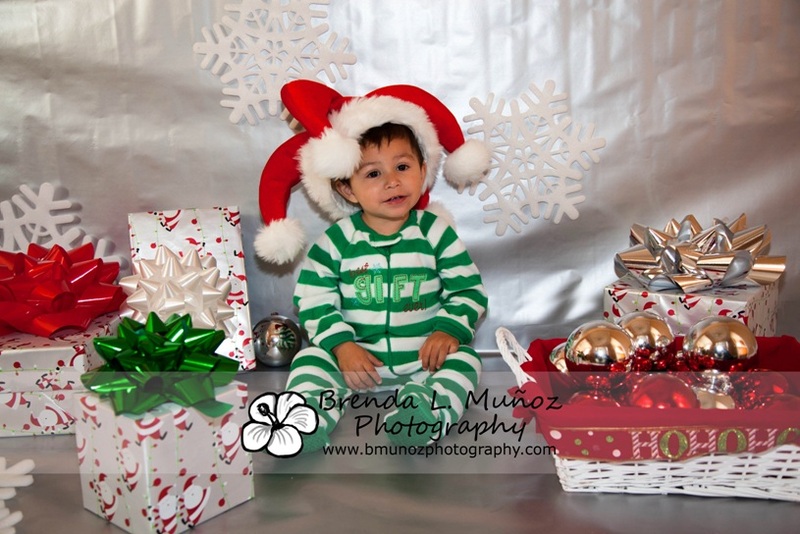 How cute is that??? (And by the way, Abraham was saying here "Hey, somethings missing.... :-)"